Trenabol helps to burn fat reserves in the body and helps build dry and high-quality muscle mass. 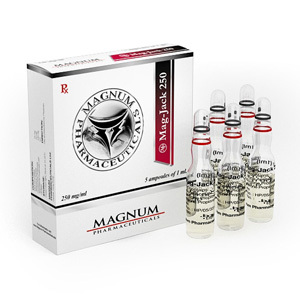 Athletes who use the drug, pay attention to the well-developed muscle relief and venous penetration. Professional bodybuilders use Trenabol 100 to prepare for contests and competitions. 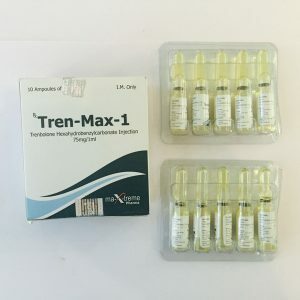 Trenbolone Acetate increases the level of insulin-like growth factor (IGF) in the body by 200%, which affects energy and metabolic cellular processes. 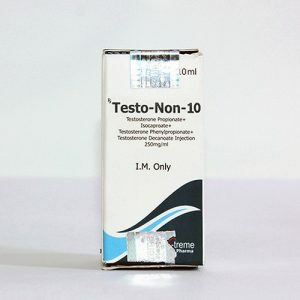 Testosterone propionate, an anabolic steroid, is the fastest testosterone ester. This drug is quite popular among athletes of power sports, and especially in demand in bodybuilding. Among athletes, propionate is considered a relatively soft steroid.